Can we make sense of the conversation? Everybody has always had a view but today this view can be shared globally with other people. How can we summarise what people think of this product, this brand or this experience? The only way is to apply text mining techniques that extract the positive, neutral or negative load that each narrative has. After that any number of further aggregations and analysis can be performed. Machine Learning is the underlying technology that is instrumental to the process. Masses of posts in social networks, newspapers articles, customer messages, laws, how can we put order in such vast number of textual elements? How many ways can you think of expressing roughly the same meaning? What is my balance? How much money is there in my account? Please get me my account balance and so on and so forth. While this trivial to understand by a human agent it gets a bit challenging if you want to automate the process and save some resources. We help you making sense of natural language automatically. Modern Natural Language Understanding techniques allow to extract the meaning of texts and the intent of the speaker, be it a client, a student, a citizen, etc. 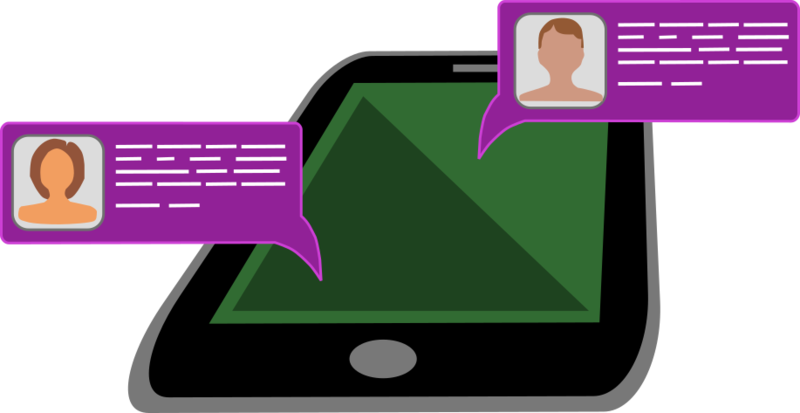 Such technologies can be helpful in powering one side of a sales or customer manager chatbot, which will need to grasp the meaning of what it is written or spoken before taking any action.